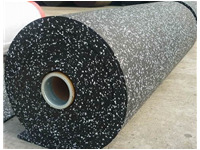 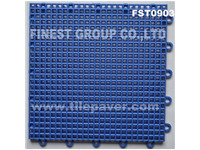 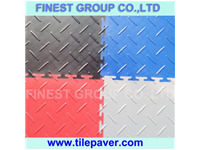 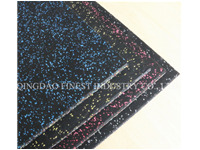 The Finest Group CO., Ltd is a leading specialist manufacturer of rubber tile, garage floor, Taekwondo Judo mat, Tactile Indicator based in Qingdao, China. 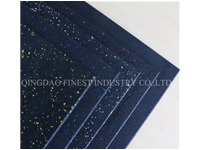 We has evolved and grown into a complete gym and fitness service covering home and abroad and offer the very best in Commercial rubber floor at affordable prices. 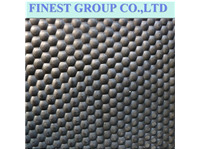 When you partner with Finest Group, you will benefit from the experience, knowledge and support of an industry leader. 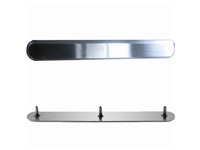 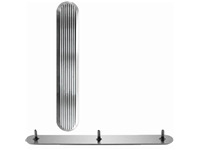 We offer facility layout and design service, marketing support, technical support alongside the most complete ra..